SSP Barber and Beauty presents Eddie Griffin and Friends on Saturday, October 5, 2013 at the Johnny Mercer Theatre. Also appearing will be comedians Cocoa Brown, Redbone and Bruh Man. The host of the show will be Doug Banks. Eddie Griffin, is a popular comedian turned actor who started his career onstage as a dare, has built an ever-growing fan base since jumping onto the comedy scene in 1990. Born in Kansas City, Missouri, Eddie was voted class clown three years in a row in high school. His first love was always dance, and by the young age of 16 he opened his own dance studio and was choreographing the Kansas City Chiefs halftime shows. But all of that would soon change when one night his cousin dared him to go on stage at the local comedy club Sanford and Sons where he was told to do 3 minutes. He performed off-the-cuff for 45 minutes successfully. It was then that Griffin purchased a one-way ticket to Los Angeles to pursue his dream of becoming a stand up. In only one short month, he was a regular at the renowned Comedy Store, where he was compared with esteemed talents such as Richard Pryor, Redd Foxx, and Lenny Bruce. After only 2 short months, Griffin was chosen to open for Andrew Dice Clay at Madison Square Garden that kicked off a 22-city tour. These many successful performances led to Eddie Griffin’s appearance on Russell Simmons’ “Def Comedy Jam” (1992), the Cable Ace Award-nominated HBO special “One Night Stand” (1992), “HBO Comedy Half Hour Special” (1995), the HBO special “Voodoo Child” (1997) and onstage at the legendary Apollo Theater. He also recorded the successful comedy albums “Message In The Hat” (1993) and “The Message” (1999) featuring comedic and musical performances by him as well as Master P, Sikk the Shocker, and Fiend. Griffin soon began branching out into acting. Roles in such films as “The Last Boy Scout” (1991), “Coneheads” (1993), and “Jason’s Lyric” (1994) soon led to his own hit comedy series “Malcolm and Eddie” 1996-2000, for which role he was nominated (1996) and won (2000) the NAACP Image Award for Best Actor in a Comedy Series. In addition to lending his acting experience to this sitcom, he also wrote and directed four episodes, one of which starred his mentor and Richard Pryor. Eddie Griffin has conquered not only the stage, but the silver screen as well. Eddie has appeared in 47 films and numerous television shows. 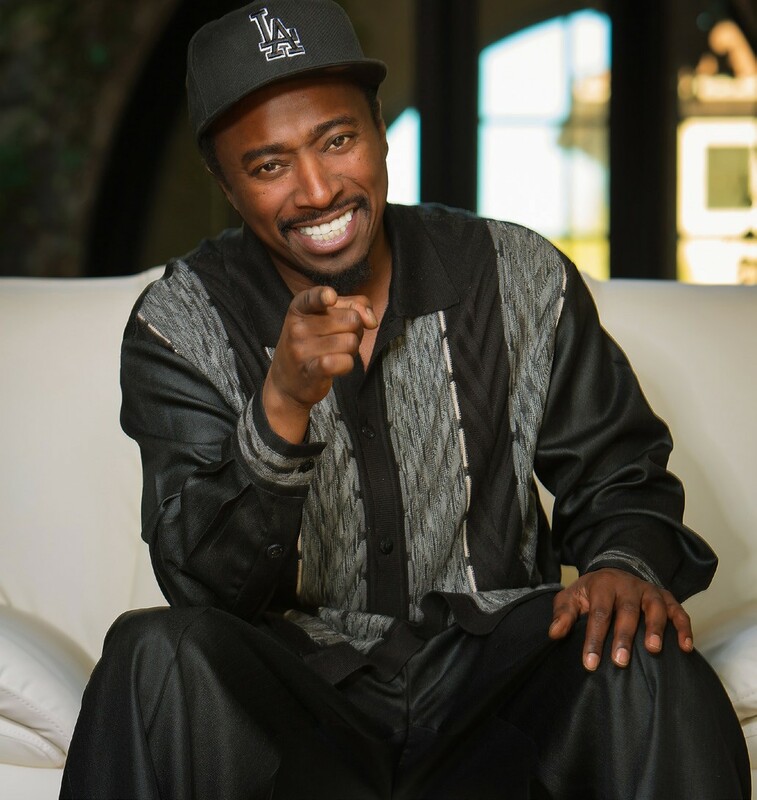 Eddie Griffin is a highly accomplished individual who has contributed significantly to the arts and the entertainment industry and is a star and gifted entertainer in the entertainment world. Tickets available at ETIX, Savannah Civic Center Box Office or charge by phone (800) 351-7469.